When you get ammo-racked from two kilometres away with hurricane-like wind speeds and you are going at 80 km/h, you know you just got sniped by the new Kanonenjagdpanzer 105! Germany and accuracy go hand in hand, perfectly reflected by the Kanonenjagdpanzer 105 (KJP 105). 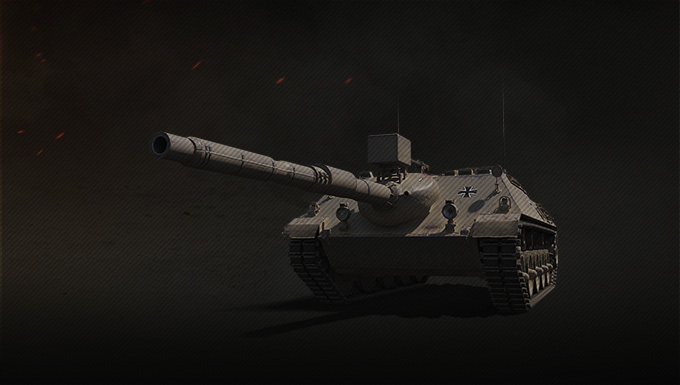 This Tier VIII tank destroyer boasts an excellent base accuracy stat, improved by its standard APCR rounds with an extremely high shell velocity. Hit enemies reliably, no matter how far away they may be or how fast they are going, no sweat. 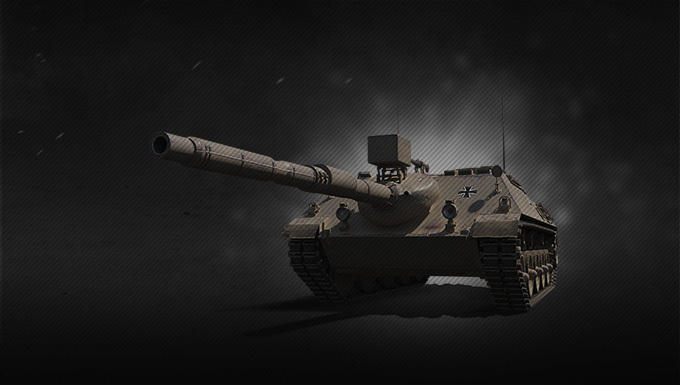 All thanks to its powerful 105 mm gun, which also packs a serious punch, complimented by a good rate of fire. Of course, the KJP 105 got a lot more to offer. For example, its low profile and consequently high camouflage value, allowing you to stay hidden while punishing the enemy. And to top it all off, the excellent mobility: get to crucial positions quickly, and change flanks in a short amount of time – so you're always there where you're needed the most.